With RankBrain, there is no new technique to adopt to optimize a website. Rather what is required is shift in mindset of an SEO. RankBrain, unlike any update to the previous algorithms, is a new component in the existing system. 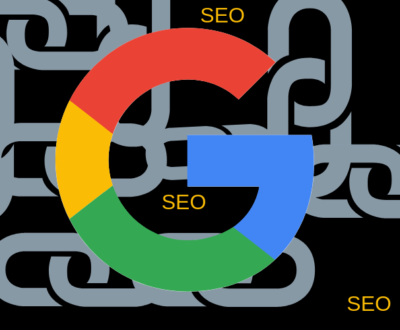 There have been numerous updates to google algorithms since its birth in 1998.Most of them were quite small and unnoticeable but others created a stir in the world of SEO. RankBrain is one such component. To give the best and relevant result to its users. Stop people from taking advantage of vulnerabilities in the existing system. 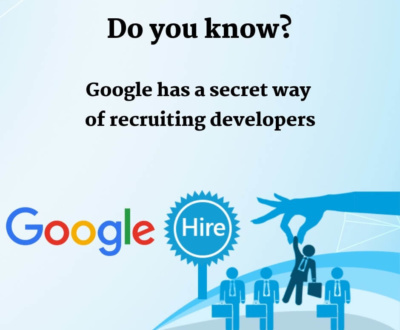 Google engineers have been constantly working on the algorithms for the reasons mentioned above. 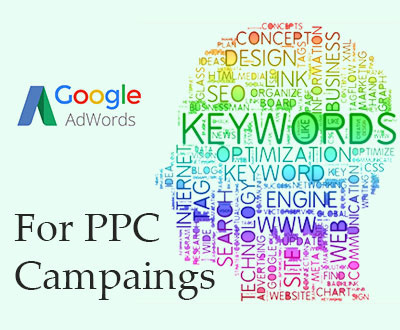 The search algorithm has evolved from ranking a website based on very few parameters to a sophisticated one as it stands today. So why Rank Brain now? Machine Learning is picked like a wave across the world and why shouldn’t it. After all, it makes the job of humans easier and is performs more efficiently. Google has used it card of machine learning on the search algorithms in the form of RankBrain. So, RankBrain is a machine learning system designed by Google . Let’s elaborate on it a bit. Supervised Machine learning. This system requires a set of data to learn from. This data is well labeled and categorized. The data from which a system learns is called training dataset. In other words, the data acts as a supervisor and supervises the learning of the system,hence called supervised machine learning. Unsupervised Machine learning : In this case, the data given to the system is NOT categorized or labeled . The machine has to find the structure and patterns in the data by itself. The system then needs to learn from these patterns and apply to the new data given to it. There are other systems as well that use a hybrid model which combines the above two approaches. RankBrain looks like a system that takes on hybrid model for learning, though Google has never talked about it in that detail. Google bumps into 15 % of queries in a day that it has never seen before and stumps. 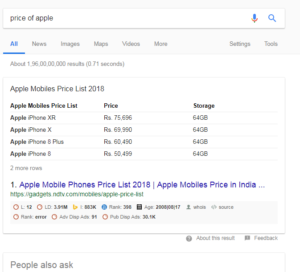 Rankbrain helps Google search algorithm make educated guesses about the results of such un-seen queries based on WHAT it learnt from the search queries seen before. In other words, its helps Google to interpret queries it does not understand. 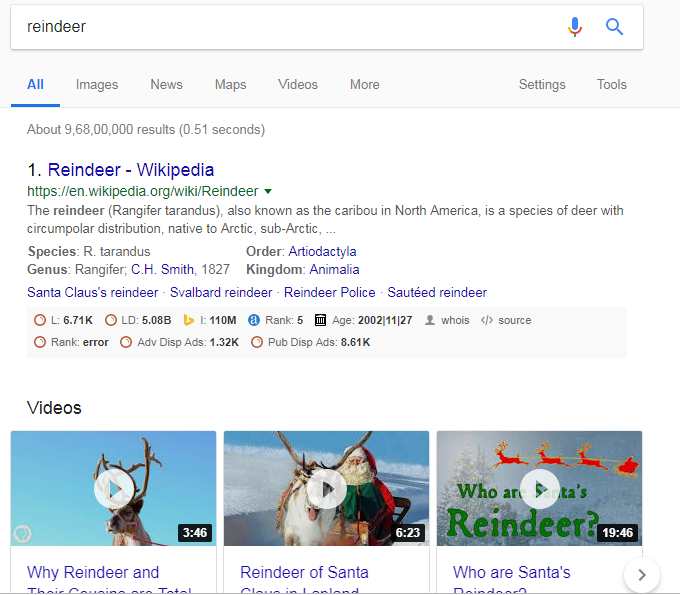 Learn from “When a user searches, WHICH results answer their queries”. 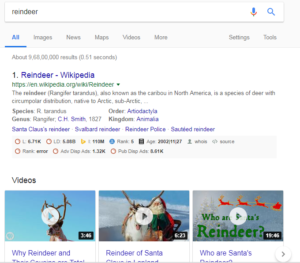 It then Improves the rankings of the search results accordingly. Let’s dig a bit deeper, albeit in an overly simplified way. 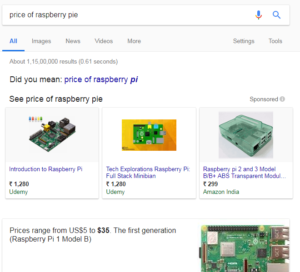 How does RankBrain interpret search queries? Let’s discuss this with an example. As I have added the word “blockchain” in the search query, my intention changes. Here the result is different because the intention of the user is different. 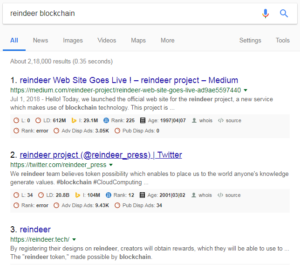 In case you aren’t aware, “reindeer project”is a Japanese “Cloud design platform” which makes use of blockchain technology. 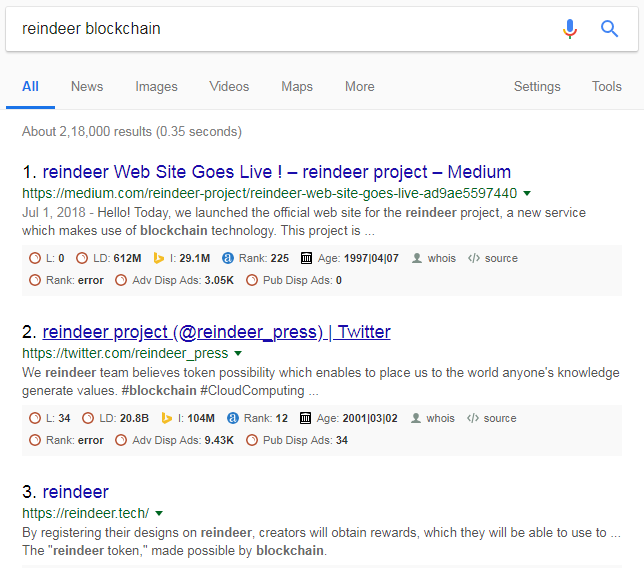 As more and more people become aware of the project “reindeer”, more and more people are going to search for “reindeer”.Though it’s a slow process but eventually, RankBrain will pick the signal that when people search for Reindeer , Google algorithm needs to list webpages with Reindeer as in “ blockchain project” and not as in “animal”. 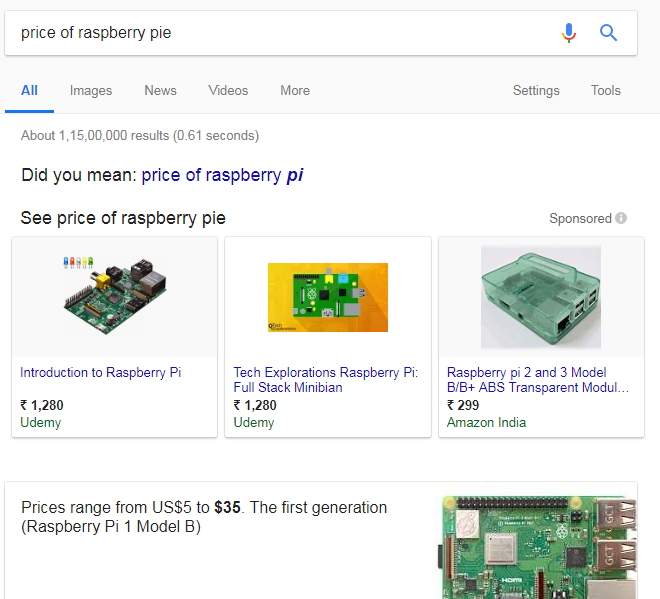 This is what exactly RankBrain does when you search for “price of Apple” or “price of Raspberry pie”. 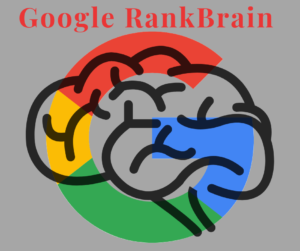 How does RankBrain rank a website up or down in SERP? 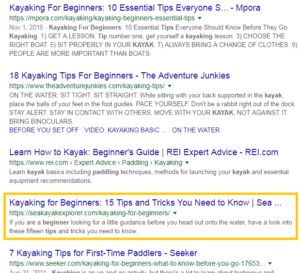 Let’s search for “Tips for kayaking for beginners”. we get the following results. Imagine I click the first result and not satisfied with the page, hit the browser back button. 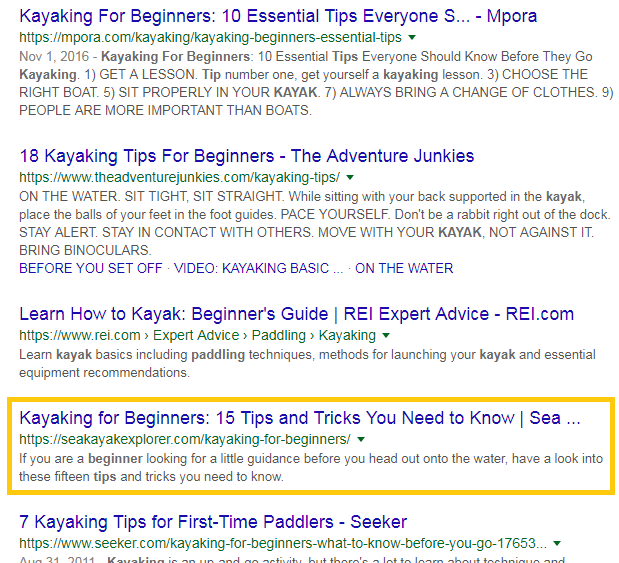 Next, I check out the second result with the title “18 kayaking Tips For Beginners-The Adventure Junkies”.This time again , no solid tips on the page, hit the back button and check the third result. The third webpage on SERP is again all fluff. 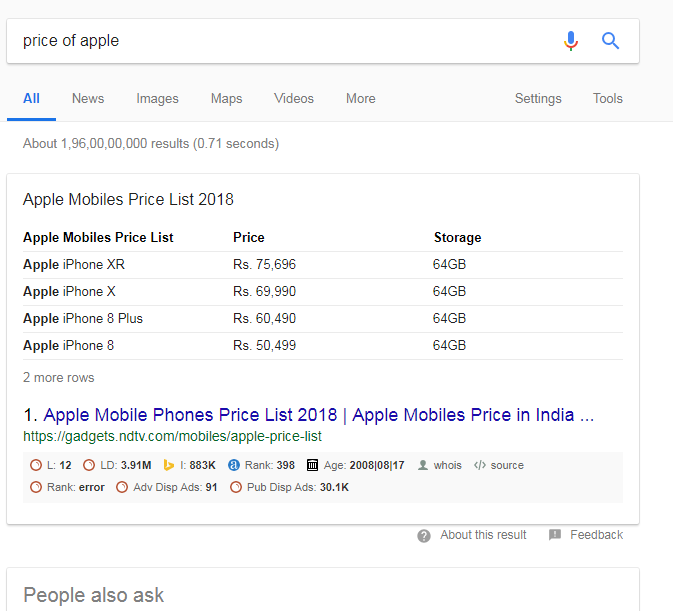 I check the fourth result (marked in yellow) and that page gives me what I am looking for. I spend a good amount of time (dwell time ) on the page and THIS can be a signal for the RankBrain. But, RankBrain does NOT change it results just because one person (Me, in this case) behaved such a way.If more and more (off course, a lot more ) people behave the same way for the same search query,RankBrain will push the webpage 3 spots up ,from its current position at 4 to 1 in SERP. This CHANGE IN RESULTS based on the what people chose to click (high CTR) and read for longer (high dwell time) is Machine learning. 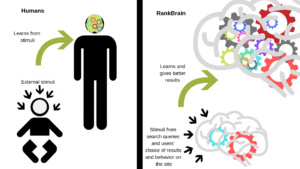 Where does RankBrain fit in the whole system of Google algorithms? 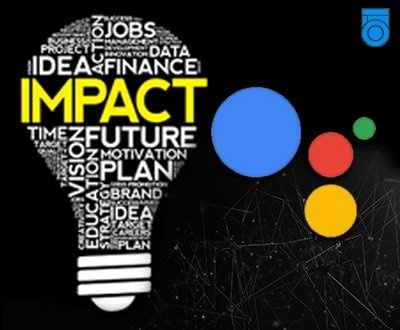 It is a software Component-Machine learning system that augments the efficiency of Google search algorithm-the hummingbird. 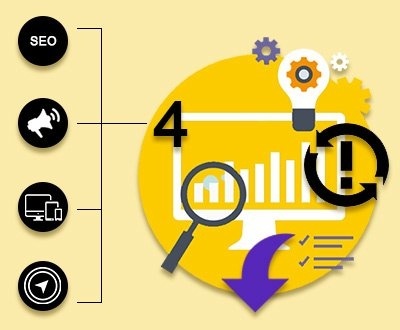 Other algorithms of google are NOT obsolete, they all work together to give you better results. Google considers RankBrain third most important factor for ranking webpages behind links and content in that order. 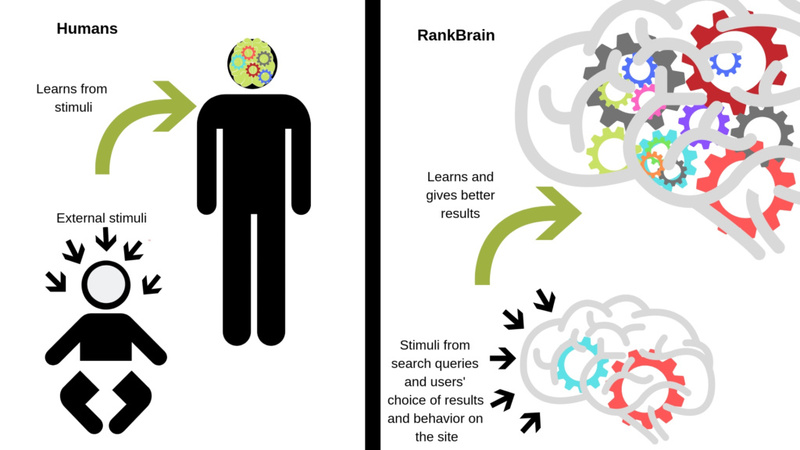 How does the introduction of RankBrain affect SEO?? 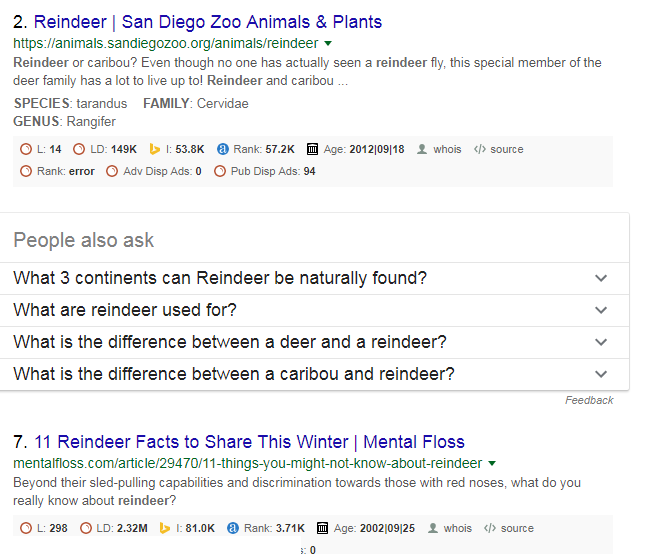 RankBrain learns from search queries people use, people’s behavior on SERP and their dwell time on website they click. It observes the patterns in the data it collects and calculates the results mathematically. The patterns change according to location of a user, global or local trends,freshness, events etc. RankBrain, being a machine learning system picks up these changing patterns and delivers the results accordingly. There aren’t any specific things to optimize a website against RankBrain. 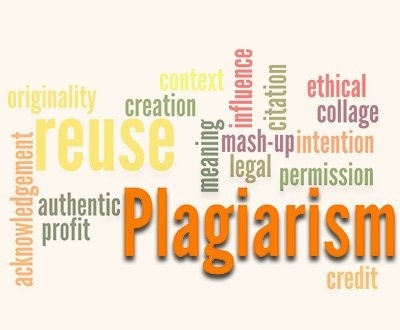 Having said that, we can keep the following things in mind while writing the content for a website. Reputation of a website: Build the reputation of your website around your niche. The keywords that you select, the people that you target, the tone of your content and the like, all contribute to your reputation of your website. Example, you want to build reputation for a website that provides in-depth explanation to variety of topics. You want to build reputation for a website that provides short and sweet answers. 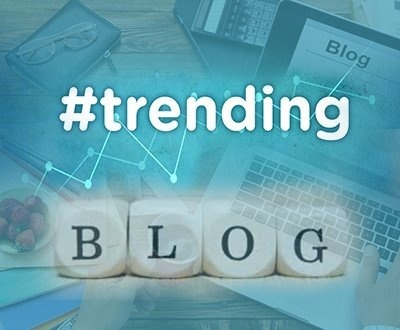 You want to build reputation for website that generates fresh content everyday. Since RankBrain looks into the INTENT of a user query, it will pick a webpage that serves that intent. 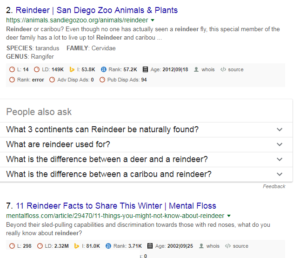 Example, if the RankBrain determines that the intention of user is to look for short answer, it will pull the websites up which have built the reputation of providing short answers. Context: Build the context around your content. Writing the content which has clear context set has much more chances of ranking. LSI (Latent Symantec Index) keywords do just that. Example: I want my website to rank for the keyword “Quality wooden furniture”. Rather than using just this keyword and its long-tail form or its synonym, I should use LSI keyword. These keywords not only set the context but also sound natural. The LSI keywords for the seed keyword “Quality wooden furniture” would be “solid wood tables” or “walnut wood carved beds” or “Sheesham wood furniture” and the like. 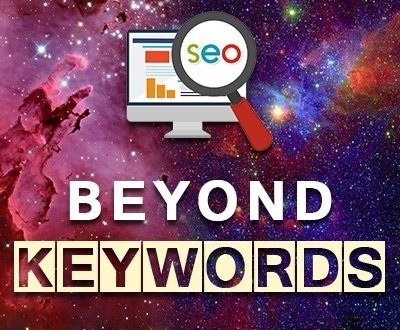 Sprinkling the LSI keywords will make your content comprehensive and let RankBrain know what your content is about, standing a better chance to rank. Let your content sound and feel natural. Let it be useful for the users. RankBrian will treat you well. Have feedback or something that can add to this, we would love to hear from you.Drop your comments below.